WASHINGTON -- President-elect Donald Trump on Wednesday chose a Wall Street attorney with experience in corporate mergers and public stock launches as his nominee to head the Securities and Exchange Commission. Clayton has worked on many of the securities deals that the SEC regulates and has represented Wall Street powerhouses including Goldman Sachs and Barclays. Clayton is the latest Trump choice with Wall Street connections. His nominee for Treasury secretary, Steven Mnuchin, is a former Goldman executive. Trump also has tapped current Goldman President Gary Cohn to be his top economic adviser and billionaire investor Wilbur Ross to head the Commerce Department. Clayton would succeed Mary Jo White, a former federal prosecutor who also had worked as a corporate attorney before being named SEC chair by President Barack Obama. Trump will be able to put an even broader stamp on the SEC. In addition to Clayton, he’ll have a chance to name two of the other four commissioners. The five-member body has been down two since December 2015. Two candidates nominated by President Barack Obama to fill vacancies, one Democrat and one Republican, have been stalled in Congress over whether they support requiring publicly traded companies to disclose their political spending. The complex Dodd-Frank legislation didn’t offer quick remedies; it laid down prescriptions for regulators to flesh out. 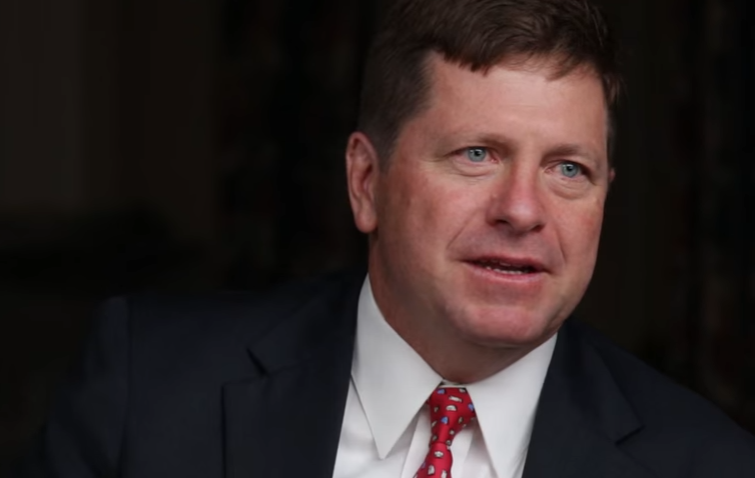 The SEC was responsible for writing a large chunk of the nearly 400 required rules. Overall, federal regulators have completed about 70 percent of the rules more than six years after Dodd-Frank became law.